If you like my book suggestions sign up for the mailing list in the box on the upper right hand side of this site. After today book recommendations will only be shared through email (other than the occasional review). Here is this week’s list of blog posts, charts, poetry and other tidbits from my favourite corners of the web. The No B.S. Truth About Popups. Popups are those annoying ads that suddenly appear in front of whatever it is you’re reading on some websites. I’m taking Karol Gadja’s challenge: I will never direct you to sites that use this kind of marketing. Revisiting My Childhood Library. This makes me wonder about my childhood haunts. Are they as glorious as I remember them? One day I’ll take a road trip through South Carolina, Wyoming and Ohio to find out! 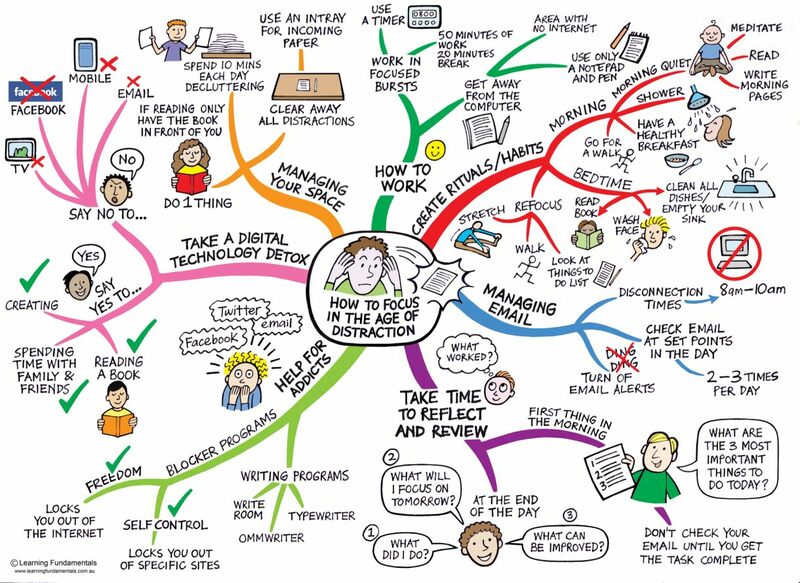 How to Focus in the Age of Distraction. Timeless advice for all of us. Striking Graphics Make Philosophy Easy to Understand. There’s not much else I can add to this one. The title says it all. The Names. In honour of the 10th anniversary of September 11. The names of those who died that day lie behind and beyond all of the politics and rhetoric that have been woven into it. When I was a kid my ears always perked up when a pastor told stories during his or her sermon. It was even better when he or she let the audience figure out the meaning of the story for ourselves. Who Ordered This Truckload of Dung is an entire book of traditional Buddhist stories about love, forgiveness, suffering and joy. I grinned my way through it, cover to cover! I’m sort of reading three books simultaneously: We by Yevgeny Zamyatin (a dystopian novel); 23 Things They Don’t Tell You About Capitalism by Ha-Joon Chang (on economics, of course); and Touching the Void by Joe Simpson (a harrowing account of survival after a mountaineering accident in the Andes). I just checked-out “Unfamiliar Fishes” this morning. It’s about the U.S. annexation of Hawaii, Guam, & PR. Nice video — I liked it.